FREMONT, CALIFORNIA - 17 Aug, 2017 - Doug Torres, the modest guitar maestro with unparalleled teaching abilities, is about to start his 48th year as the classical guitar master at Ohlone College in Fremont, California. Creator of the Ohlone College classical guitar program in 1969, a youthful Doug Torres used his energies to establish classical guitar into the classical music establishment which at the time commonly viewed guitarists unfavorably. Over time he built the Ohlone College classical guitar from scratch and developed it to world class standards. Doug was and is a teacher of rare distinction. At 70 he remains a relevant guitarist with an easygoing personality that keeps him in demand both as a studio guitarist and as an educator. Mr. Torres credits his "mellow approach" as the secret behind his uncommon longevity as a professional guitarist. His zen-like attitude about life and music is a gift he openly shares with his students weekly at Ohlone College. Born in Oakland, California to a Portuguese family of little means, Doug grew up playing the guitar. As a teenager, he studied the instrument with Bud Eastman(of Guitar Player Magazine, Guitar Showcase, Musicians Friend, etc.) and such was his progress that he placed first in several prominent international guitar competitions. 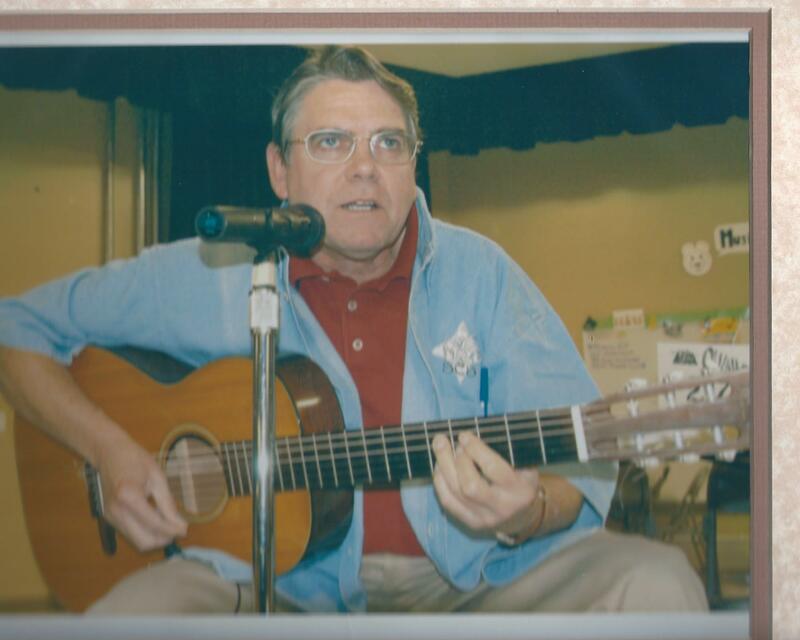 As a young adult, Doug attended Cal State Hayward(now Cal State East Bay) earning degrees in BA in Music(1968) and a Masters in Music Education(1970) while simultaneously operating a popular guitar studio in Castro Valley and teaching classical guitar at Ohlone College. Beginning in 1974, Doug branched out to found guitar programs at other local colleges most notably Foothill College in Los Altos and DeAnza College in Cupertino. Worried about possible cuts in arts funding from the state of California, Doug returned to college to earn his Elementary and Secondary Teaching Credential as well as another degree in administration. Faced with the difficult challenges of providing for his family in a down economy, Mr. Torres decided to close his music studio, cancel his tours and take the steady employment of a full time elementary school teacher and part time college music educator. Doug's current curriculum is based heavily on the classical heritage of Johann Sebastian Bach, Fernando Sor, Ferdinando Carulli, Mauro Giuliani, Francisco Tarrega, Isaac Albeniz, Andres Segovia and of course his own compositions. Students will learn to read music as well as use proper classical guitar technique. With six sections offered for players of varying skill levels, Doug's Fall Semester classes at Ohlone College are the perfect option for guitarists of all abilities looking to enhance their knowledge of the instrument's classical heritage. Class starts on Thursday evening at 6:30pm, August 31st, 2017 and will meet weekly throughout the Fall Semester in portable FP11. The price for guitar instruction with Doug Torres is approximately $46/semester and interested parties can register online by visiting http://www.ohlone.edu or walk in to register on the first night.